BM Online’s partner company True Cloud Solutions has a range of NetSuite add-ons for your business. True Cloud Solutions simplifies the adoption of cloud computing by providing innovative products and services. True Cloud Solutions cloud-based products allows for seamless integrations including our flag ship product TCS POS for NetSuite. True Cloud Solutions also provides end-to-end consulting services including implementation, integration, automation and optimization for NetSuite and Magento and any other NetSuite processes. 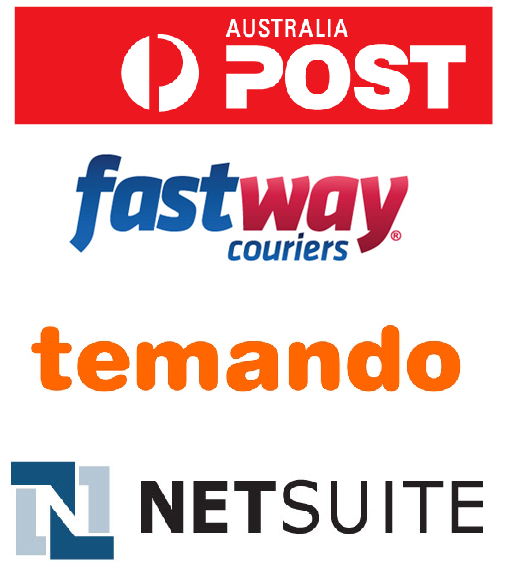 We also have other NetSuite value added modules such as TCS Consignment Stock, TCS eBay connector and TCS Freight connectors.